what hs is that on the right? 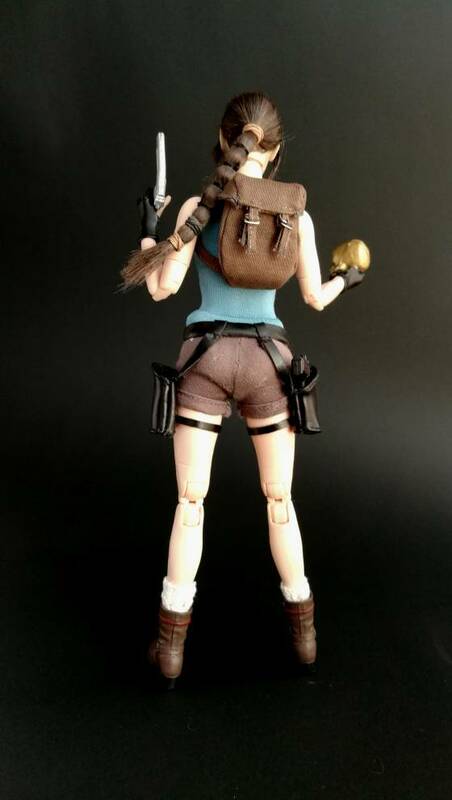 It's the NECA 12" Lara it seems. Love this figure Project_A. 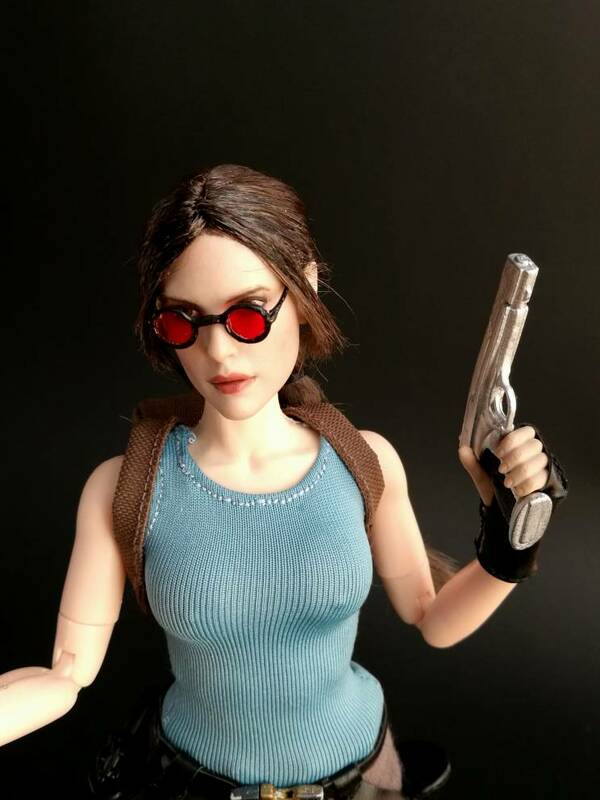 Is that a flirty girl clothing set with a different headsculpt. Would love to recreate that myself. It sure is. 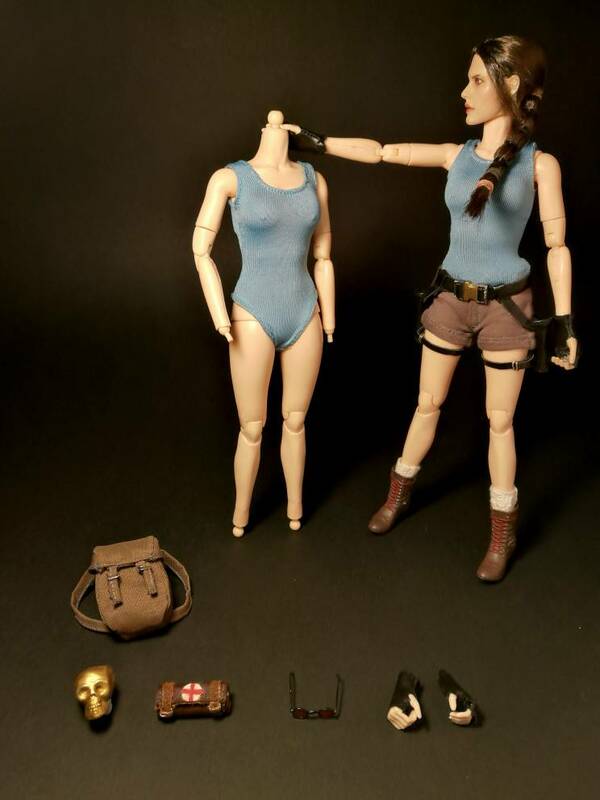 It’s the flirty girl clothing set and the Neca head sculpt. Love to see that many nice Laras! 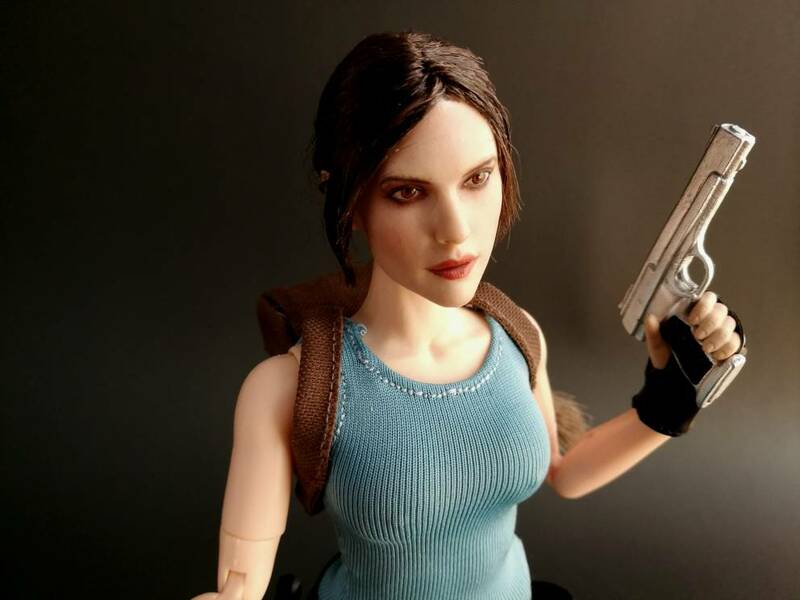 I just got ready with my scratchbuilt Lara a few days ago. All of her clothes and accessories are hand-sewed by me. Also made a pair of sunglasses for her. 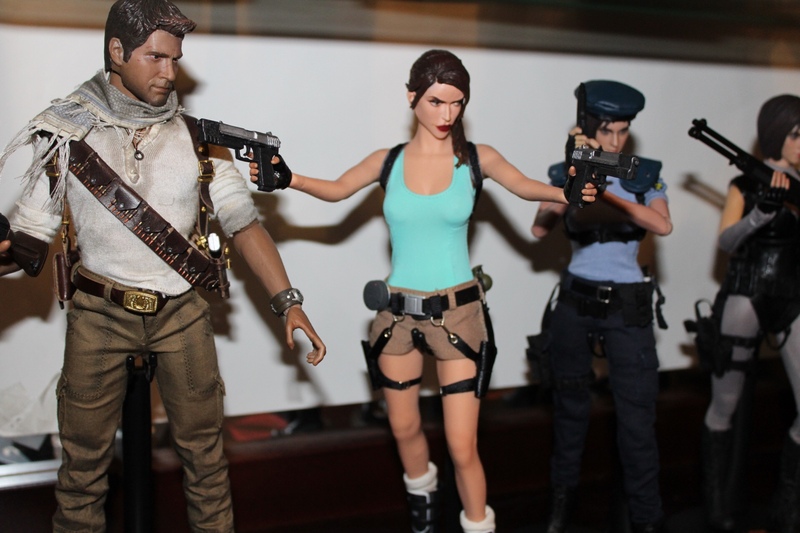 The headsculpt is a repainted cheap noname one, however I want to increase it a bit more. Very impressive building her from scratch. Bravo! I like the outdoor shoot. 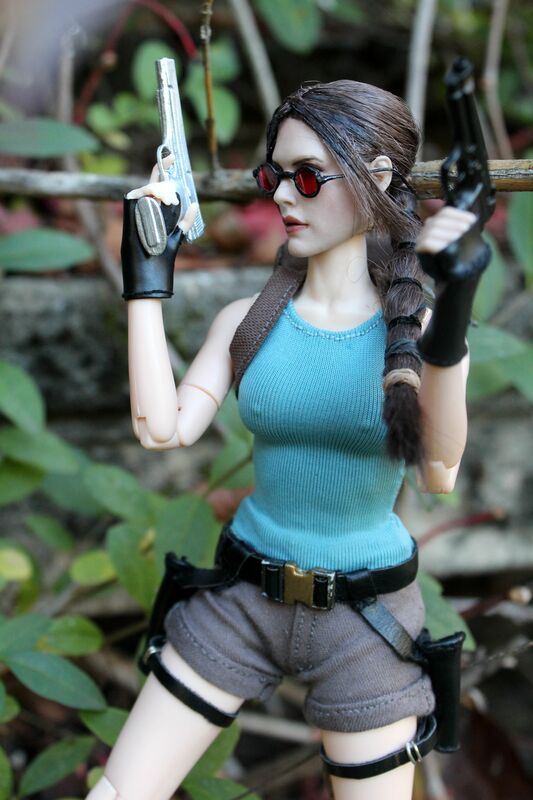 That’s a really awesome custom! I really like the headsculpt. 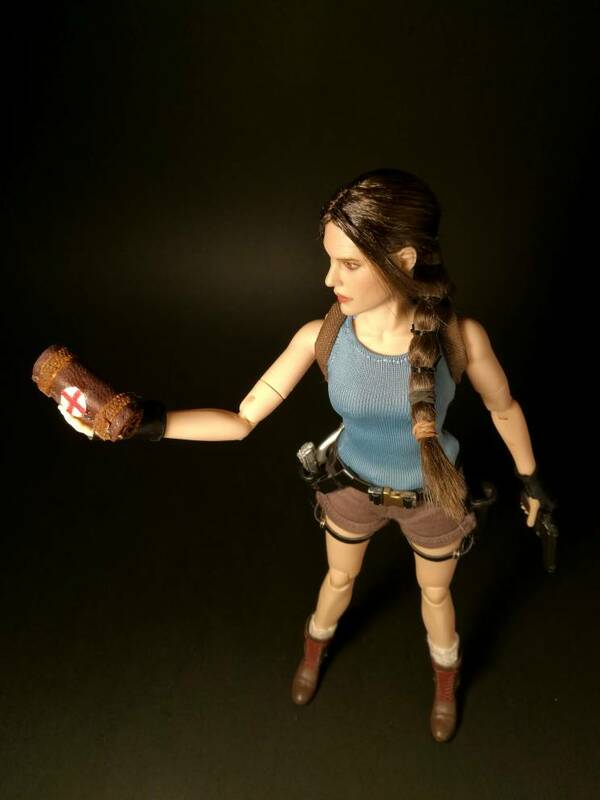 General Collectibles -Statues, props, etc. Aliens & Robots-Statues, props, kits, etc. Horror - Statues, props, etc. 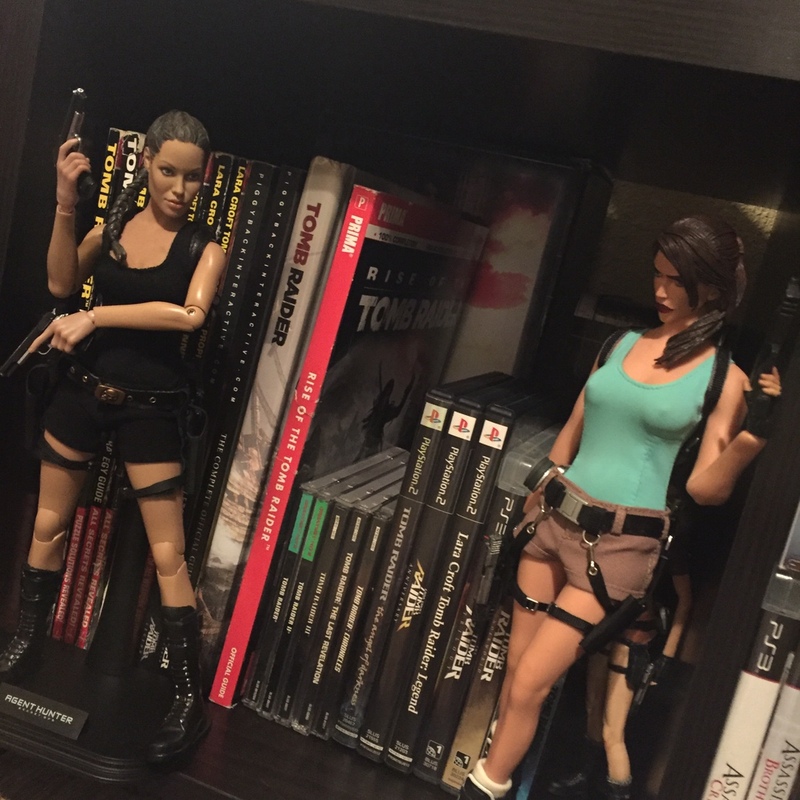 For Sale/Trade- Statues, Props, etc. By joyrex in forum For Sale/Trade- Statues, Props, etc. By steve74 in forum Marvel Statues, props, etc. All times are GMT -7. The time now is 05:54 AM.